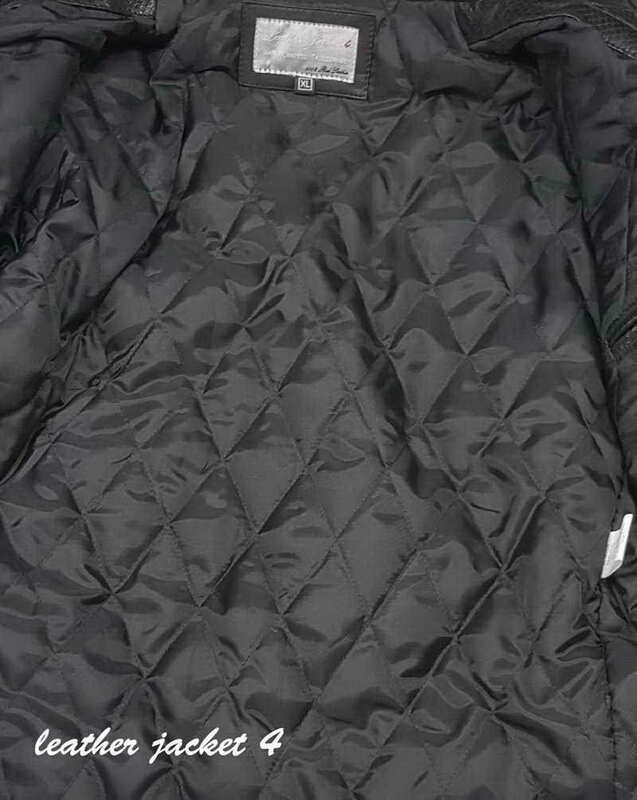 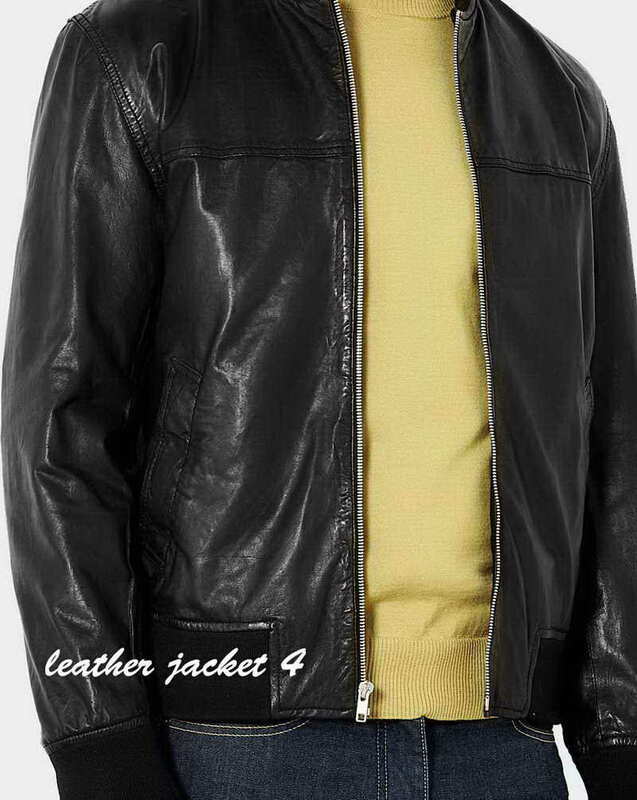 Add a tough biker edge to your new season collection with LeatherJacket4's Zip Detail Jacket. 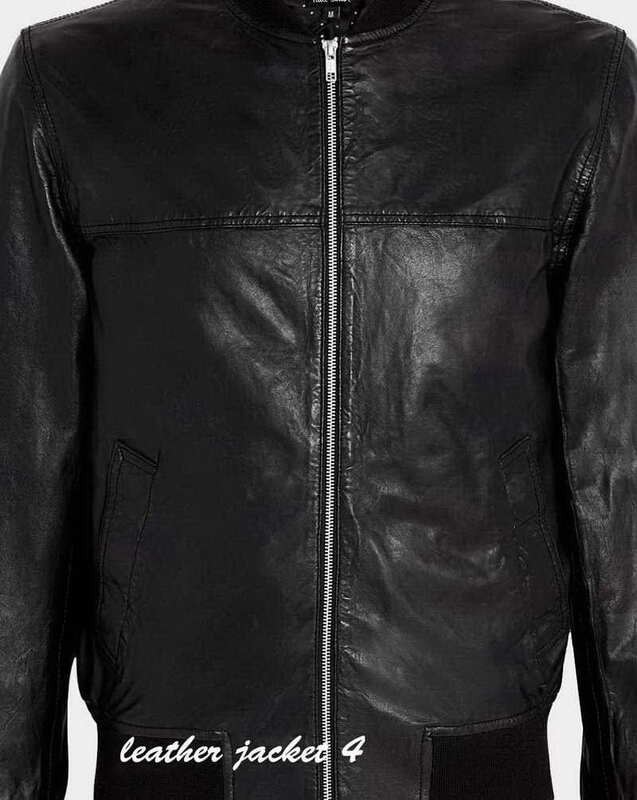 Crafted in washed black leather for a vintage worn effect, this classic biker style jacket is given an added injection of cool with stitch boning detail at the chest. 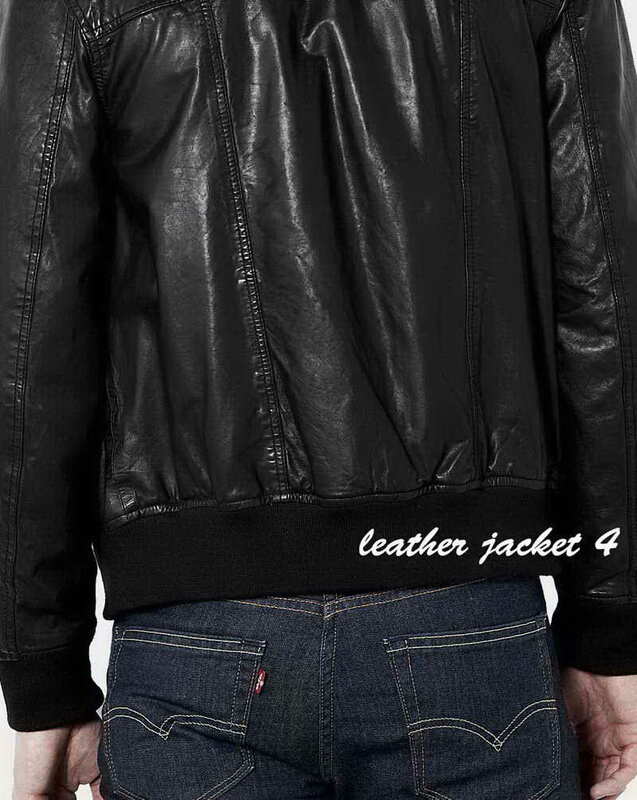 Finished with a washed leather bomber with a zip fastening. 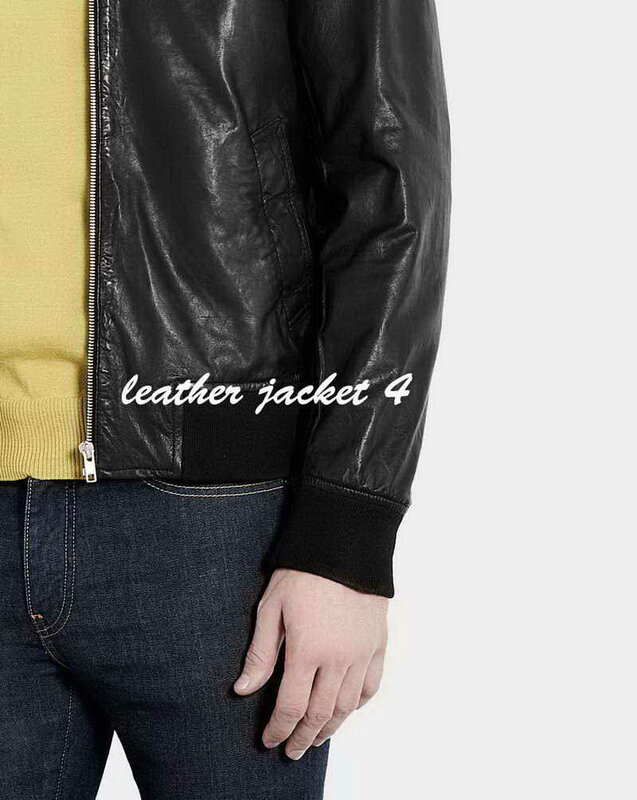 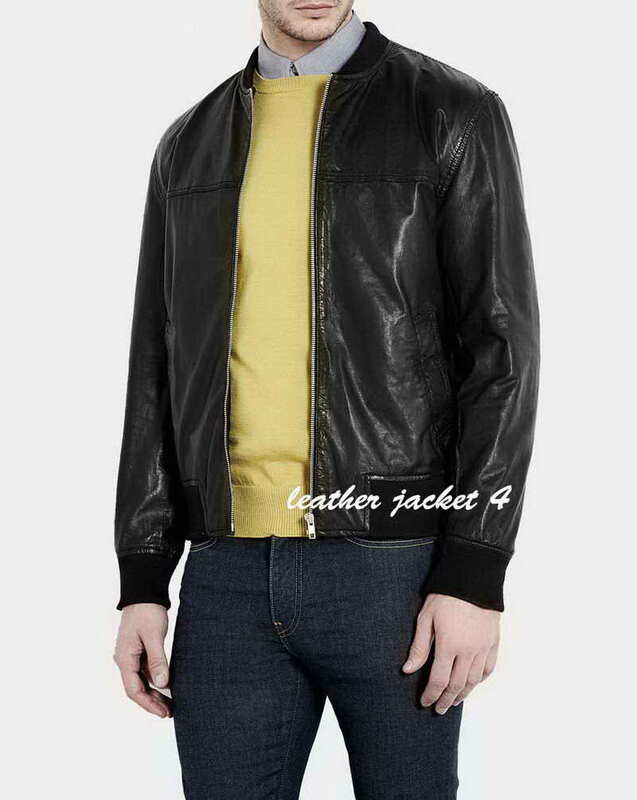 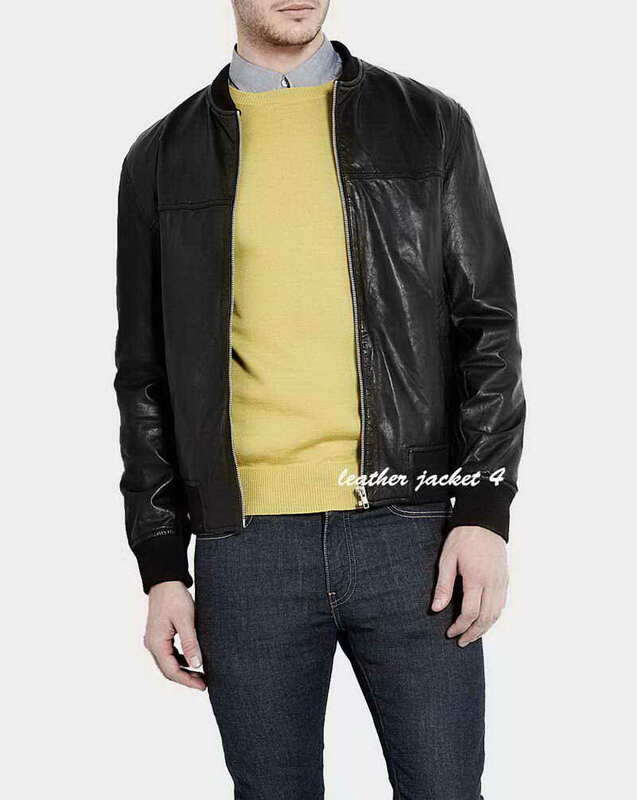 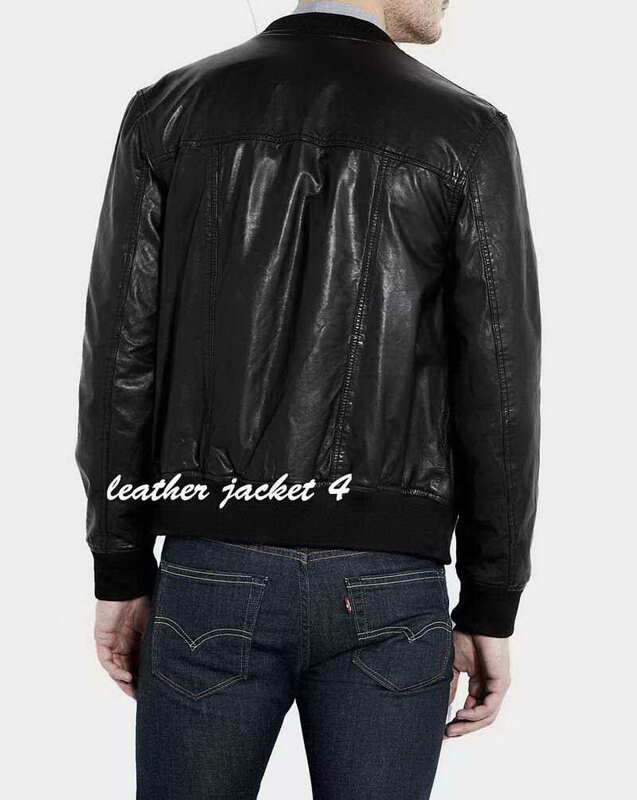 Bomber leather jacket has two slanted front pockets, one internal buttoned pocket and a rib knit to the collar, cuffs and hem.